5 ideas to inspire your holiday pr campaign outreach, get more media impressions and help you stand out from the competition. This content is an installment of Kelton Global’s DESKSIDE email series. It focuses on holiday pr campaigns and originally appeared on LinkedIn Pulse. 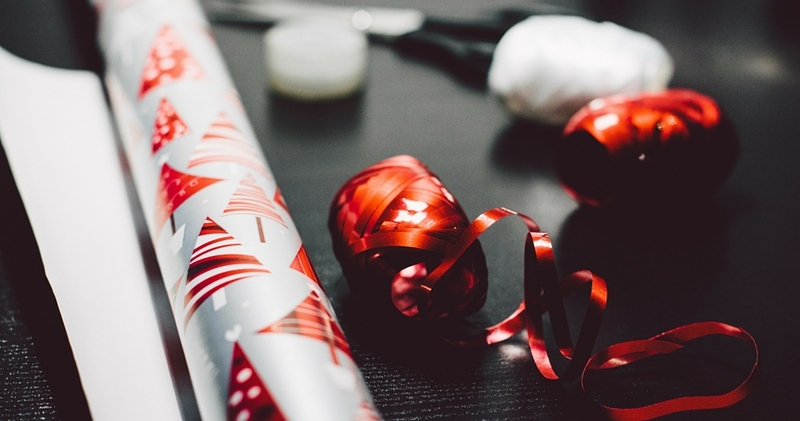 Bursting through the holiday media madness requires a client-centric mentality. It’s not about communicating with consumers, but rather empathizing with them. The most effective brands are utilizing technology to connect with their target market, and taking time to understand their consumers’ “Youniverse,” or unique personalities and preferences. These five ideas will inspire your holiday pr campaign outreach, garner more media impressions, and help you stand out from the competition. Earn It: Earned media is the modern day word of mouth, and the most credible form of content for brands. Media mentions are five times more likely than paid alternatives to convert viewers into customers, and 70% of people want to learn about products through content, rather than through traditional ads. Honeywell is a perfect example: the unsung hero of in-flight WiFi geared up for the swarming holiday skyways by making a humorous splash with national research, uncovering in-flight pet peeves and ribbing travelers for their most common seasonal stressors. Creating a larger, inclusive dialogue positions your brand as an ally, versus a nuisance. Take Advantage of Trends: From the ALS Ice Bucket Challenge to last month’s “Pumpkin Spice Latte Hair,” piggybacking off of viral content is a no-brainer for brands. Considering how much engagement companies like Oreo, Lego and Snapple received from tweeting about “The Dress,” it’s clear the fastest way to go viral is to catch someone else’s cold. Highlighting customers who live your brand makes others want to live your brand, too. Leverage User-Generated Content: Highlighting customers who live your brand makes others want to live your brand, too. Step away from stock photography and incorporate user-generated content into your marketing campaigns. Research by Olapic suggests that realistic images translate into higher sales, and recent campaigns are confirming this finding. For example, Calvin Klein has enjoyed substantial success with its #MyCalvins campaign, which plucks the most effective user images from social media and features them on a shoppable microsite. Provide an Impossible Experience: Think beyond pen and paper to offer your customers something truly immersive. Brands are achieving the never-before-seen by utilizing new technology, such as Virtual Reality Headsets. Marriott’s recent marketing campaign is a perfect example. They gave passers-by a chance to “visit” a different city, transporting participants with a VR headset and 4D elements, like breeze and ocean spray. The campaign was so successful that Marriott launched “VRoom Service,” which gives guests a life well-traveled within the comfort of their hotel rooms. Offering a novel experience fosters meaningful connections with consumers, and positions your brand as innovative. Don’t Neglect Your Digital Shoppers: Invest in resources that online shoppers can use to make their experience more informed and seamless, too. Look to utilize platforms where your consumers are already looking, like Youtube and Pinterest, and design content that aligns with the platform’s style. Target’s Fall 360 Youtube video series “The House on Hallow Hill: An Epic 360 Halloween Adventure” allowed holiday shoppers to explore a room with Target Halloween items, to provide inspiration for how one might use Target decor.